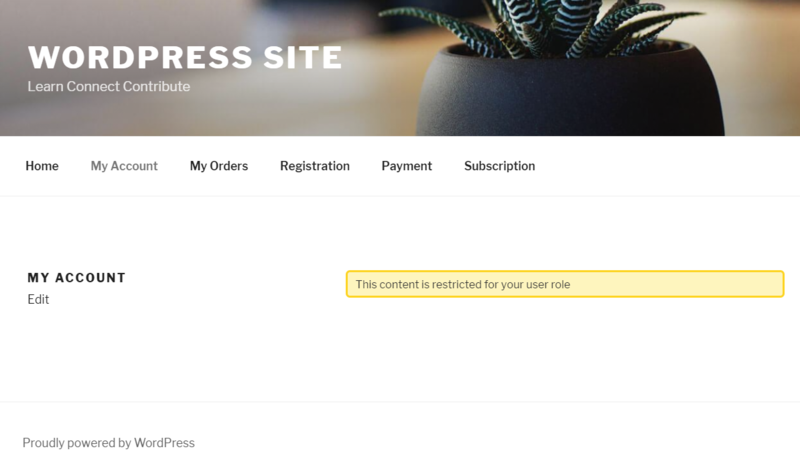 Restrict your premium content based on different user roles that you have on your WordPress site. 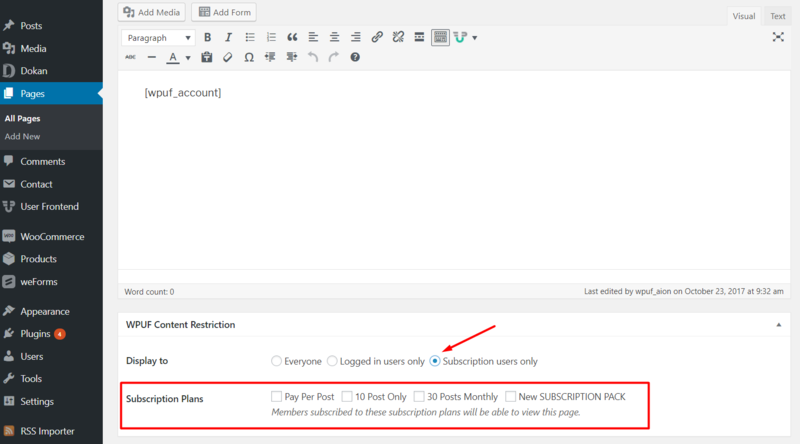 If you are running a subscription site, easily create and lock content/ pages based on subscription packs. 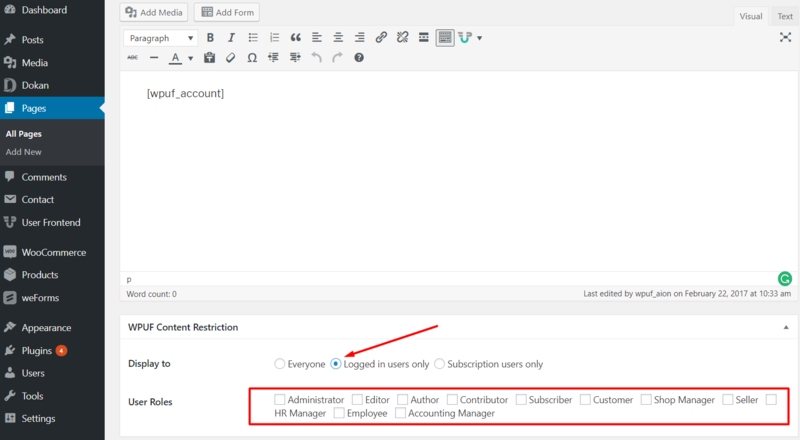 You can set content restriction on your site and only logged in users will be able to view them. 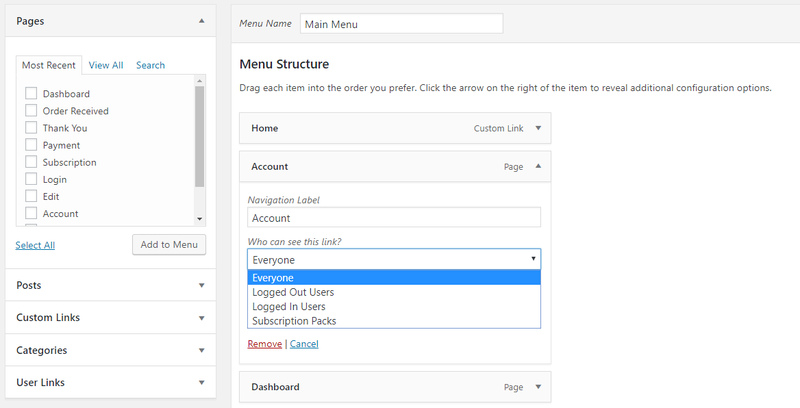 Lock or hide you websites menu links for certain users based on registration, roles & subscription. 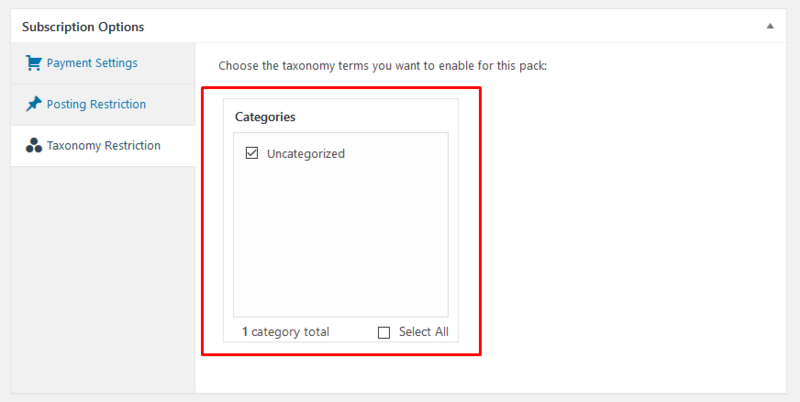 With this feature, you can restrict users to post on a taxonomy/category based on subscription pack. and edit contents from the WordPress frontend.